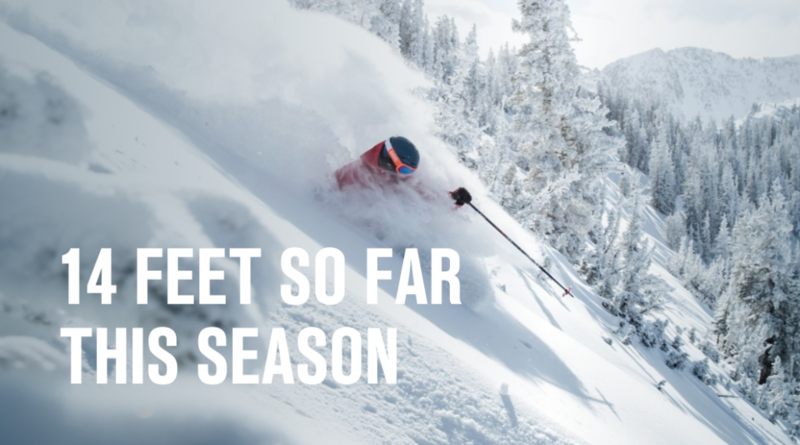 Legendary skiing, 500” of annual snowfall (with 14’ of snow so far this season), and the longest season in Utah? We are SO there! The last time I skied Snowbird, Utah I was 21 years old. My father, three brothers and I took a road trip that took us to Telluride, Alta, Snowbird, Jackson Hole and then over to Mt. Bachelor before heading back home to Southern California via Squaw Valley and Mammoth. Snowbird was one of the highlights of that trip. I remember well the steeps that just blew my mind and the vast variety of terrain. The thought of returning to ski it again has been often in my mind. So Saturday January 12, 2019 really is a dream come true for me. To return to this great mountain resort once again — 27 years later — with my wife of 25 years and 9 of our 11 children making the trip with me. I just can’t wait to show them around. This is the second stop on our Season #1 Winter Tour, and conditions just keep getting better. 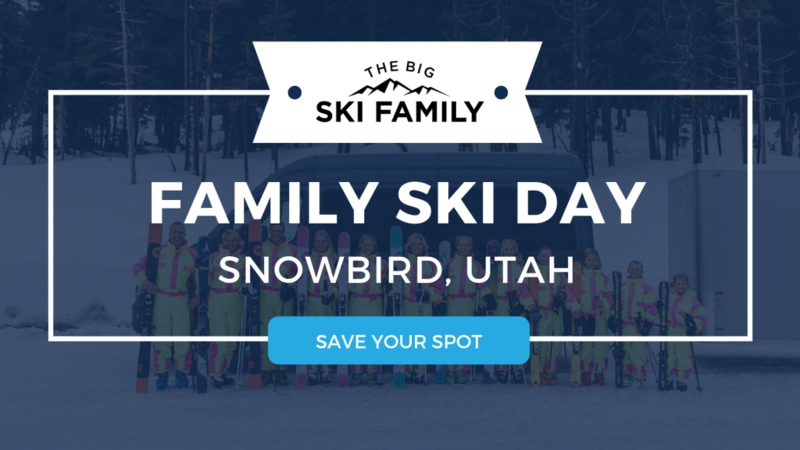 For those looking to join us for this Family Ski Day, come celebrate the sport of skiing with The Big Ski Family. It’s a skiers paradise filled with steep bowls, chutes, tree glades, long groomed trails, and night skiing. What more could you really ask for? Morning Mellow Meetup @ 9am: We’ll be skiing the Peruvian Chairlift from 9am to 11am. Lunch Meetup @ 11:30am: Meet us for lunch at the base of the Tram Sack Lunch area from 11:30am to 12:30pm. Afternoon Advanced Meetup @ 1pm: Join us in the afternoon from 1pm to 4pm at Little Cloud chair. Will the runs be as steep and powder as deep as I remember it was? Only time will tell, but you can rest easy knowing that we’ll keep you updated via our Instagram stories. Alright, so what’s next? RSVP for the Snowbird Family Ski Day, highlight it on your calendar, get your lift tickets from the resort, and get ready to ski Snowbird with The Big Ski Family!